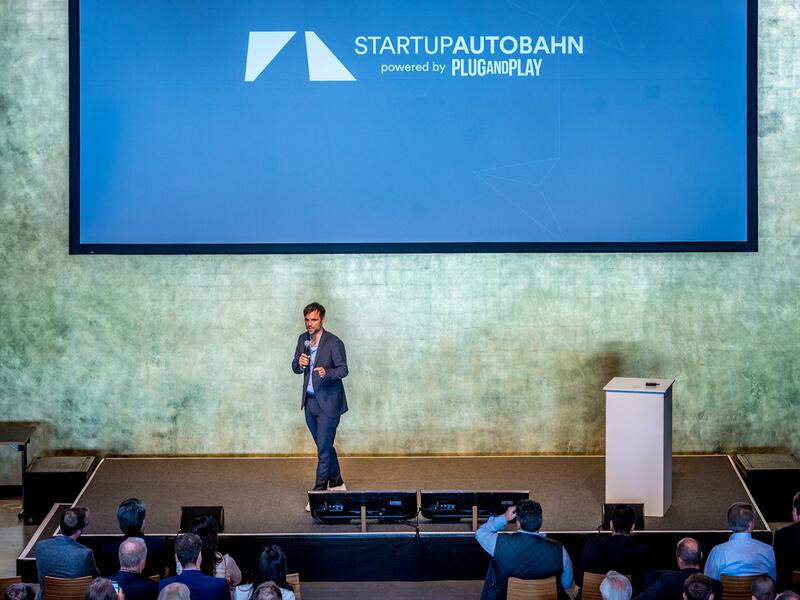 STARTUP AUTOBAHN is an innovation platform from Daimler that connects global startups with the tech expertise of Silicon Valley and the best of German engineering. The home of the program is Stuttgart – the birthplace of the automobile. The aim is to accelerate ideas in the mobility sector. 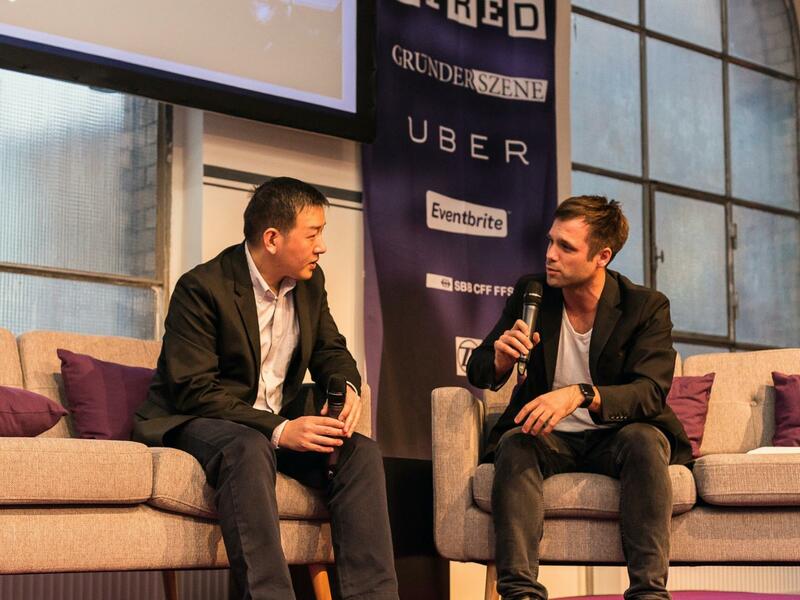 For this three-month program, Daimler is looking for “hard-tech startups:” the new builders of mobility, operating at the intersection of hardware and software. 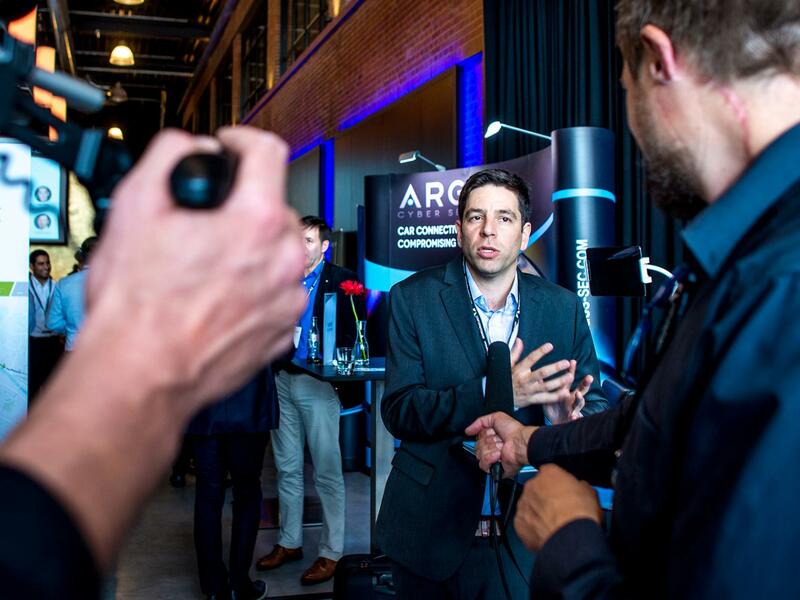 Just a taste of some of the spaces the automotive company is exploring: IoT, manufacturing, logistics, location-based services, cyber security, biometrics, natural language processing, customer experience and predictive analytics. 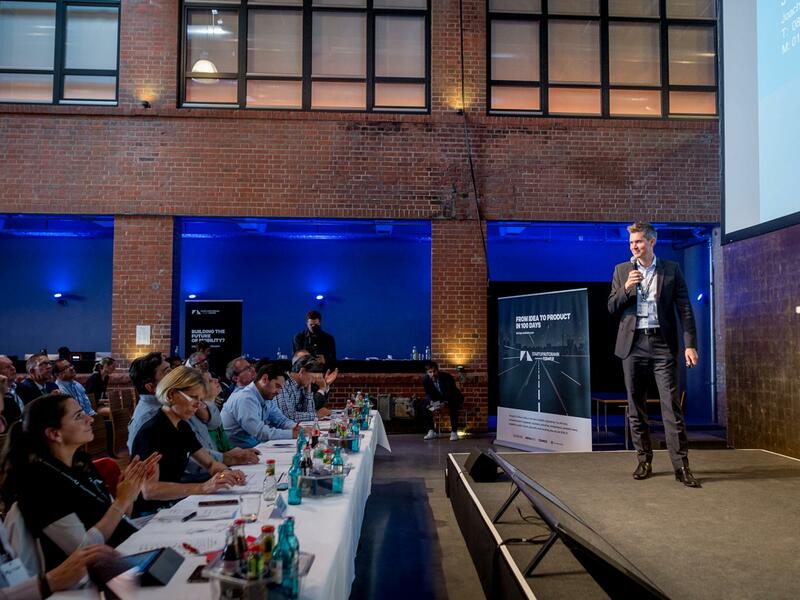 My role was to host the selection day, when 20 startups presented their innovations to the jury. 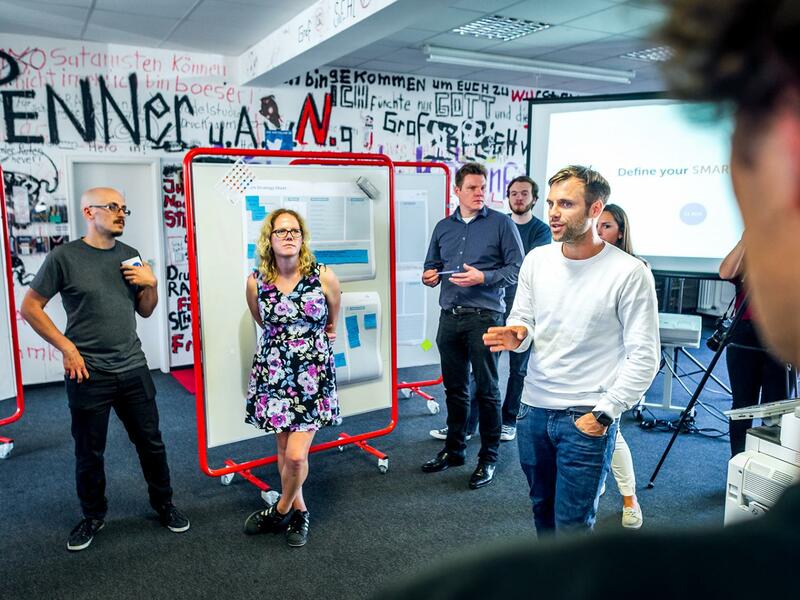 Out of this pool, 12 teams made it into the first cohort of the accelerator.